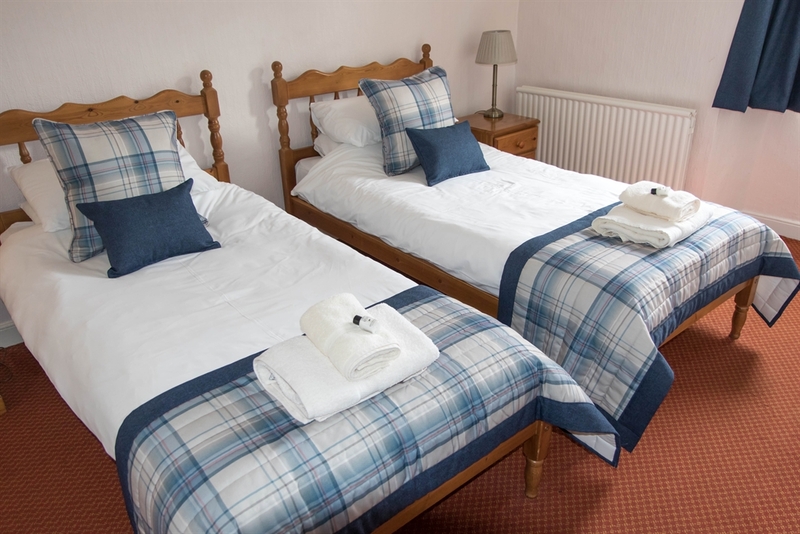 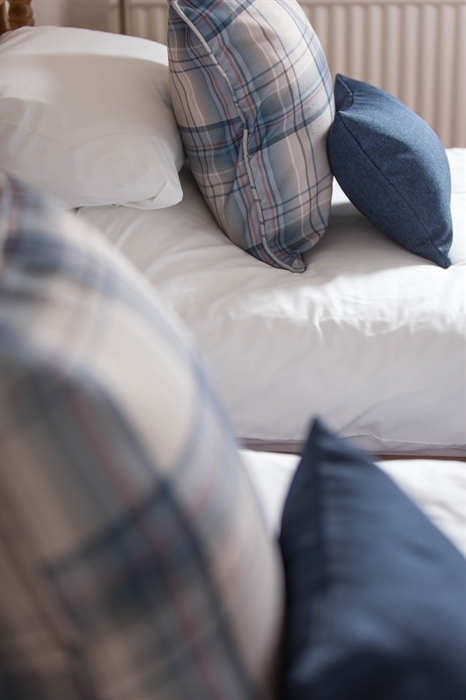 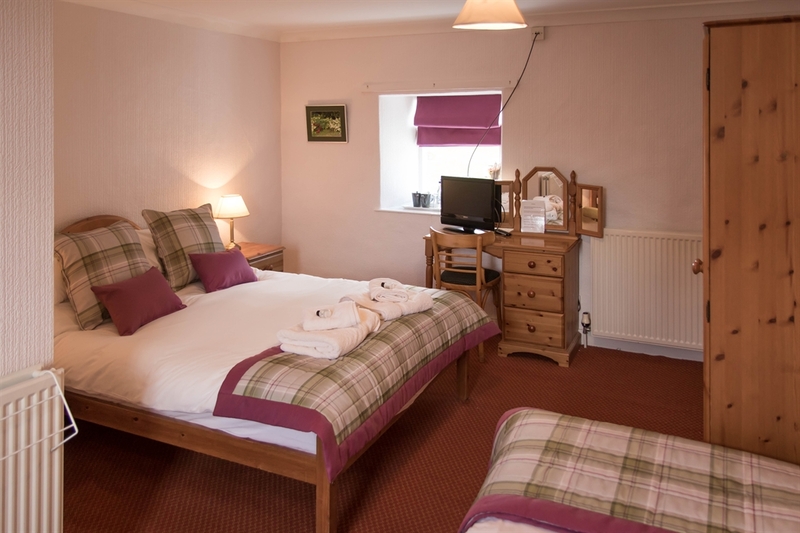 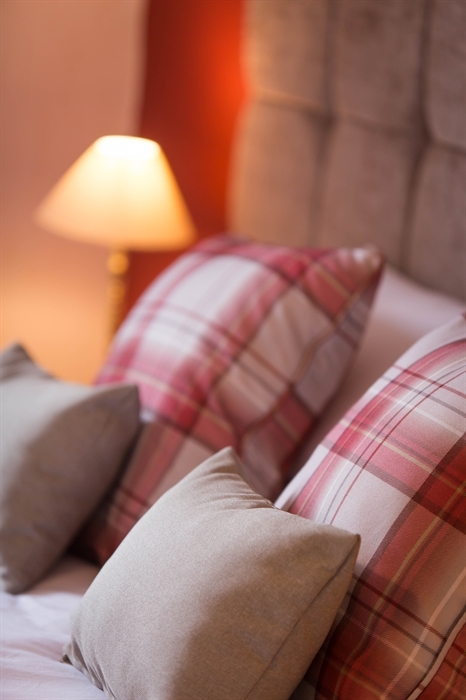 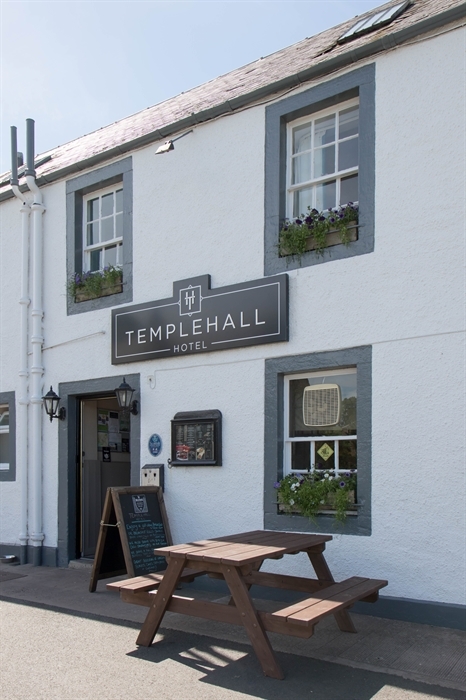 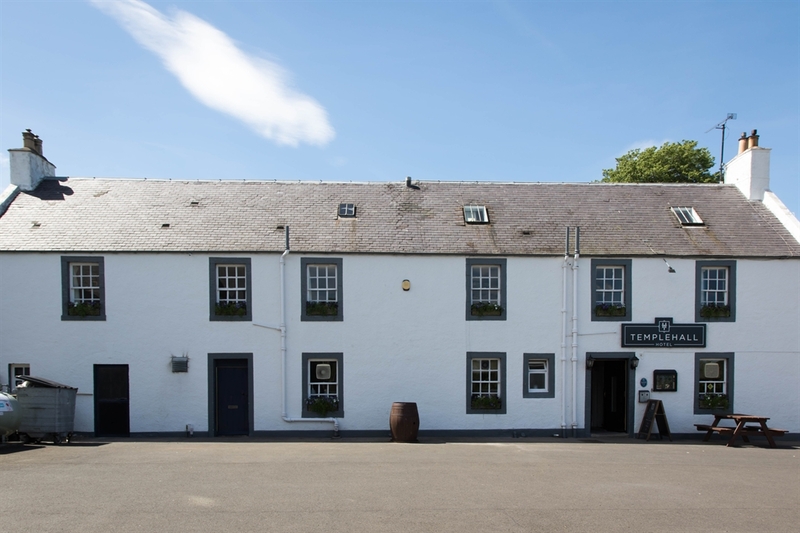 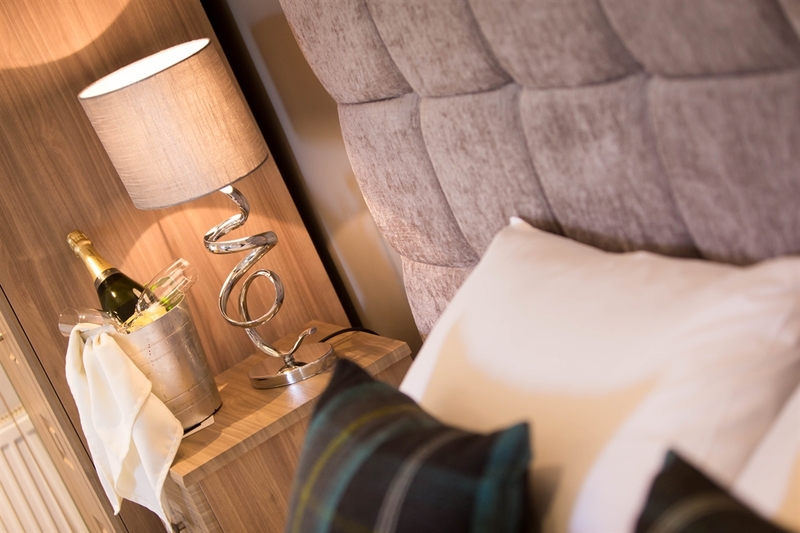 Templehall Hotel is ideally situated as a comfortable overnight stop for anyone walking the St. Cuthbert's Way route, for spending a few days relaxing in the peaceful surroundings, or as a base from which to enjoy cycling, fishing, golf, hillwalking or exploring some of the Borders' many historical sites. 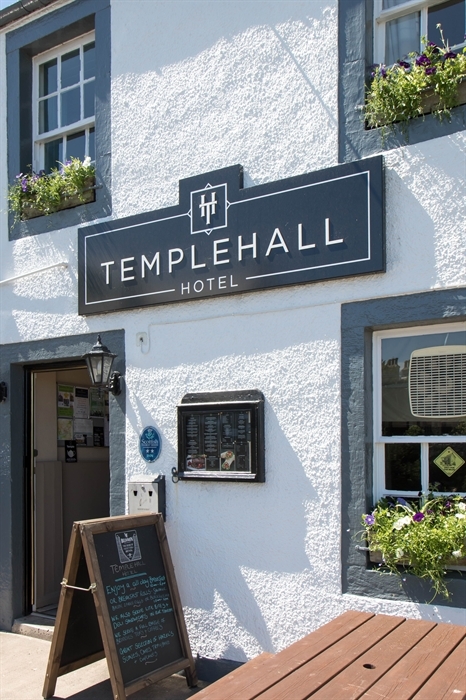 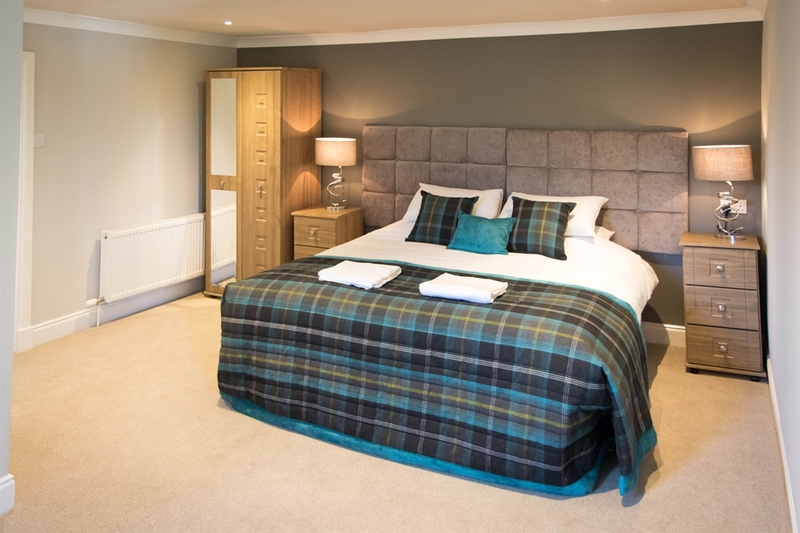 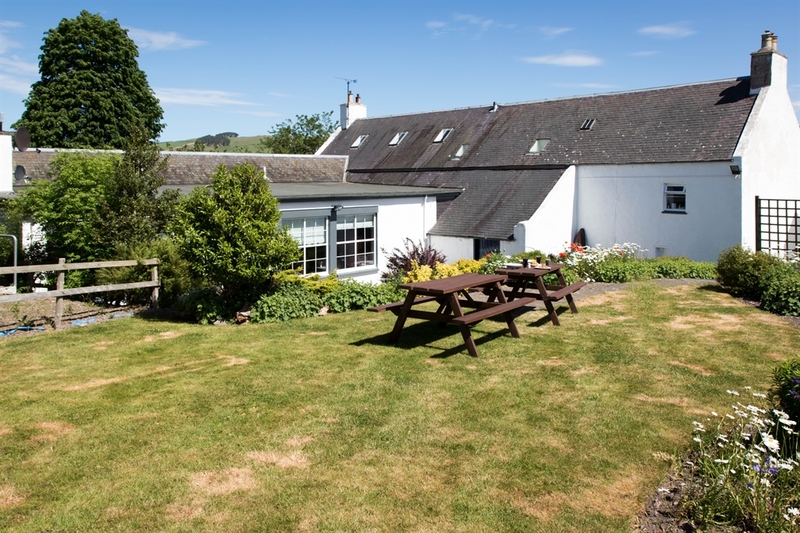 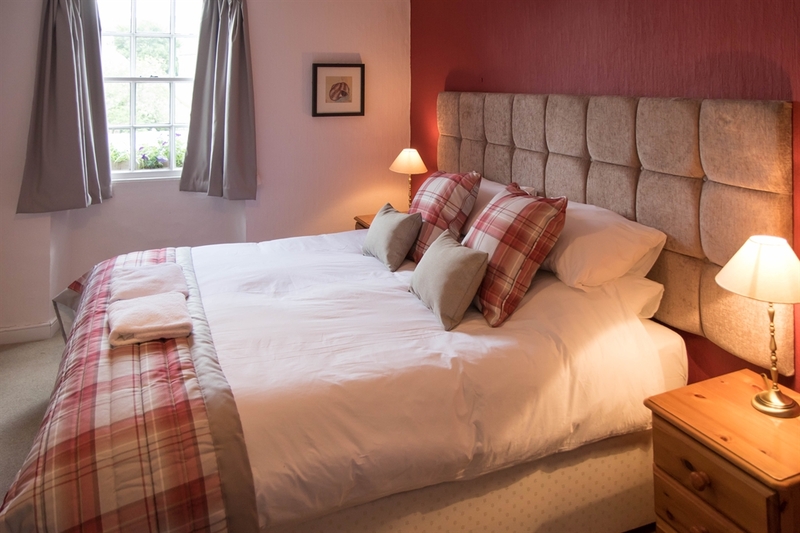 Templehall Hotel is a small privately owned country hotel that sits amidst the rolling landscape and valleys of the western Cheviot Hills, the perfect backdrop for you to relax, unwind and enjoy the great food, cask ales and freshly made cakes. 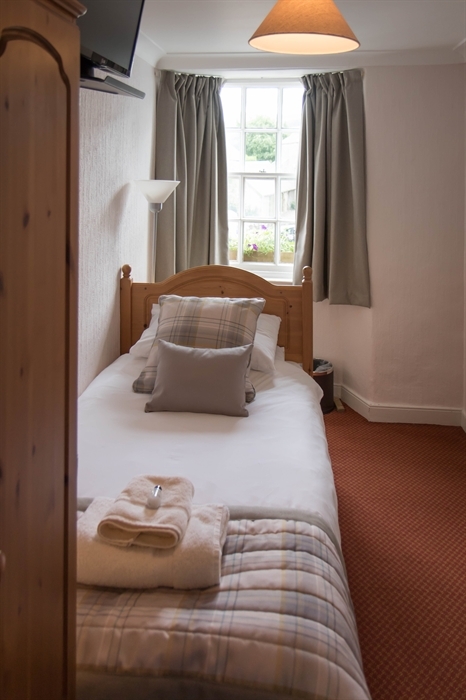 The hotel dates back hundreds of years and sits on the path of St. Cuthbert’s Way in the tranquil village of Morebattle. 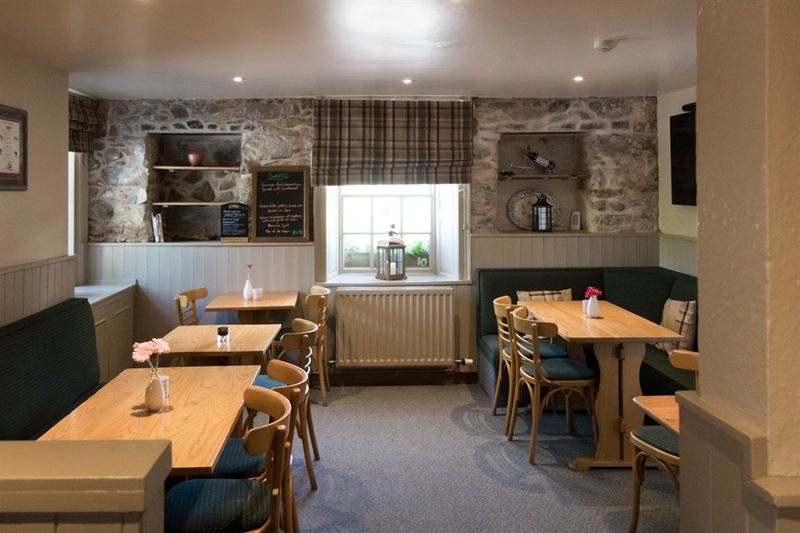 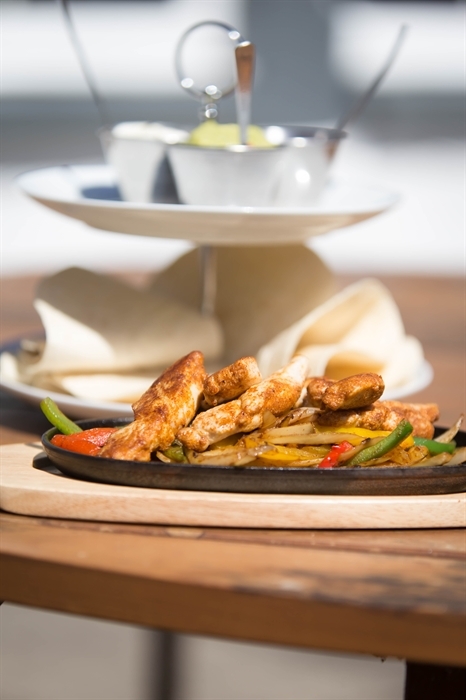 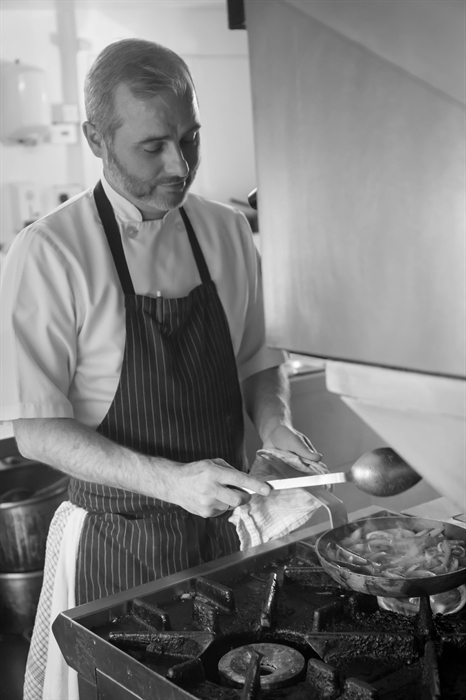 Under new management and having undergone recent refurbishments guests can relax, unwind and enjoy great food prepared by our two Chef’s, taste local fine cask ales or perhaps try one of our specialty gins.